Thinking of escaping to the country? The heating experts at Calor help explain the options when it comes to off-grid home energy. Rural living allows you to escape the hustle and bustle of the city, and this new life in the slow lane can seem very attractive. However, choosing a home in the countryside is not all plain sailing, and there are a few things you must bear in mind before making the move. One of these key considerations is how you are going to fuel your home. After all, choosing the right home energy for your new countryside property is a long-term decision, so you want to make sure you get it right. If you want the closest option to being on mains gas in your new rural home, and benefits from instant heating and hot water, plus a reliable supply, LPG is definitely a fuel to consider. Oil has traditionally been the most common fuel used to heat homes in off-grid properties, and modern oil condensing boilers can achieve efficiencies of 90 per cent and more. However, you may want to consider that oil has to be stored in a tank in the garden which can be an eyesore. Some home insurance may not include boiler cover too, so it’s worth checking if you need to get boiler cover. Solar and air source heat pumps are environmentally friendly renewable fuel sources, but can be very costly to buy and install- we’ve dug up a few details on solar energy for you already. A backup fuel supply such as oil or LPG may be needed for times of the year when the weather does not allow the system to work to its maximum potential. 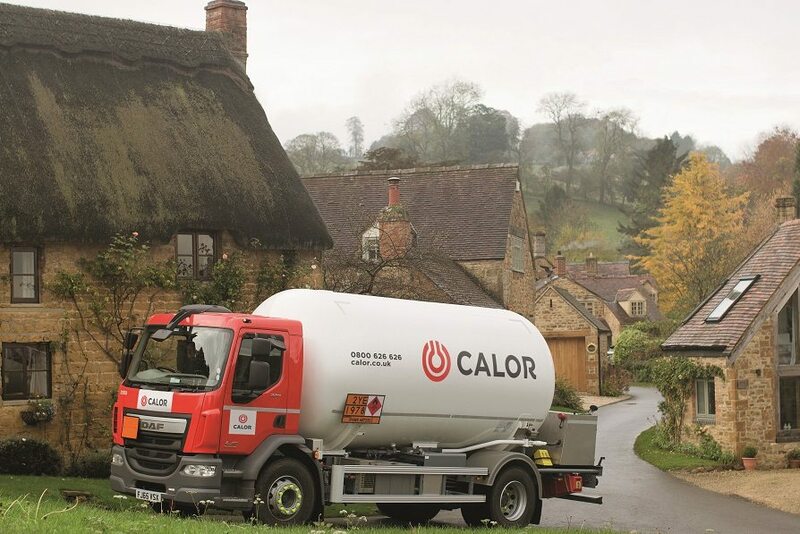 For more information on Calor for rural home heating, visit www.calor.co.uk or call 0800 121 7827.